Daphne Lee began her dance training at the Rahway Dance Theatre under the direction of Ms. Jay Skeete-Lee. She graduated with Honors from the Ailey/Fordham B.F.A program in dance and is a recipient of the Denise Jefferson Scholarship award. 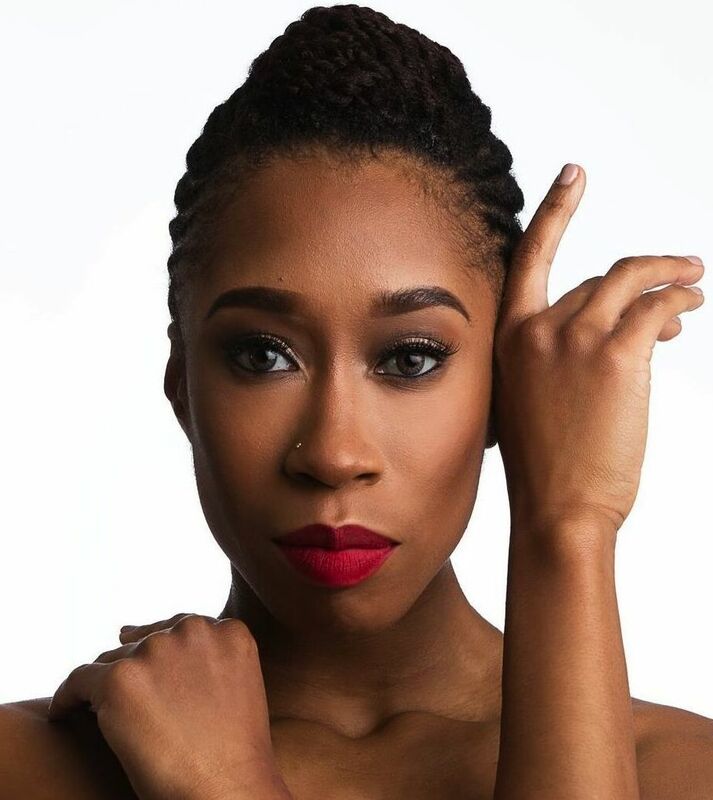 Ms. Lee received scholarships to Jacobs Pillow, School of American Ballet, Dance Theatre of Harlem and is a regional gold medal recipient in dance for the NAACP ACT-SO competition.